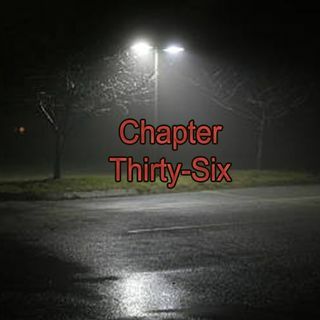 Chapter Thirty-Six | No More Floating Babies or Humans! Meredith Loftus and Gissane Sophia are back to discuss the brand spankin new season premiere of Riverdale. All of the weirdness, all the ships, characters, and again, the weirdness because seriously, what was that ending! ?